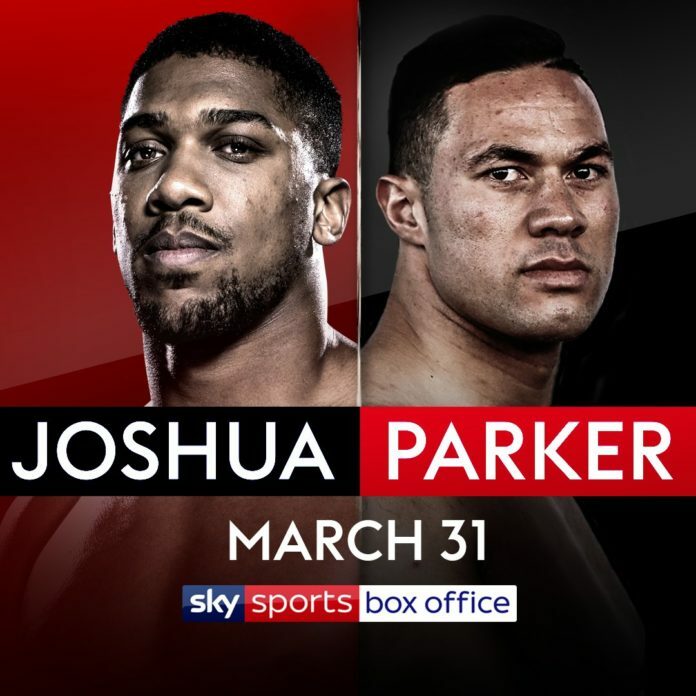 It is finally confirmed Anthony Joshua will defend the WBA Super, IBF and IBO heavyweight titles against Joseph Parker, who will be bringing the WBO title to the table. This is a much anticipated World Heavyweight Title fight, that will see the first Heavyweight unification fight for years. The fight has been confirmed for the 31st March at Cardiff’s Principality Stadium. Will AJ live up to the hype and unify?